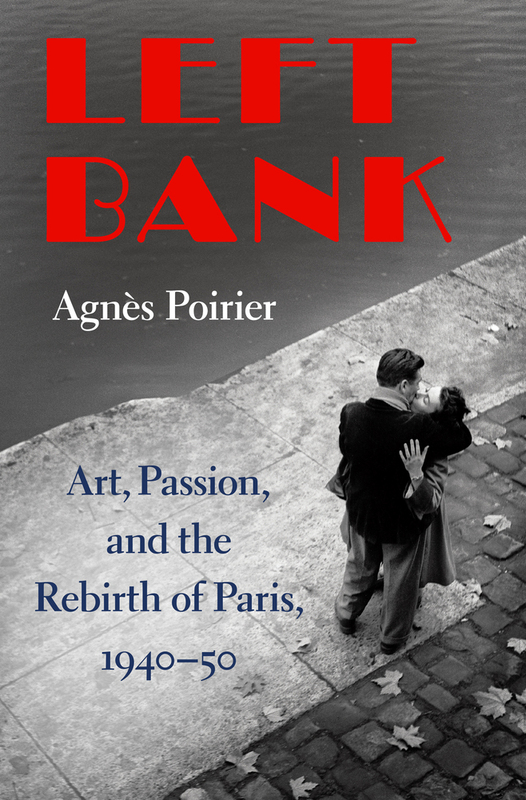 Born in Paris, Agnes Poirier has lived and worked in London for the last twenty years, and writes in both English and French. Her work has appeared in Le Nouvel Observateur, Le Monde, The Guardian, The Times and The Independent on Sunday. She advises the Cannes Film Festival on British films and is currently a regular panel member of the British Broadcasting Corporation's Dateline London.